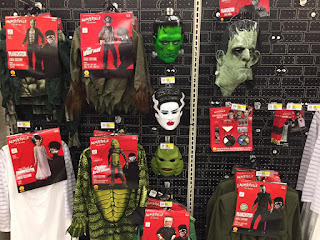 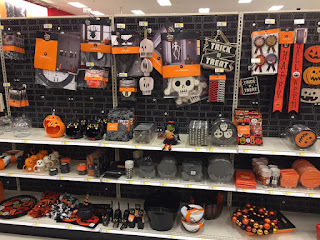 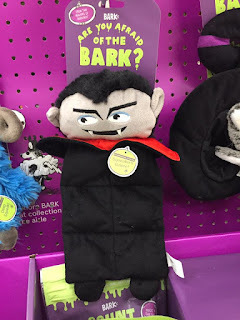 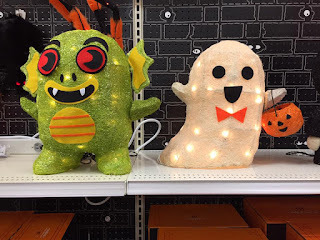 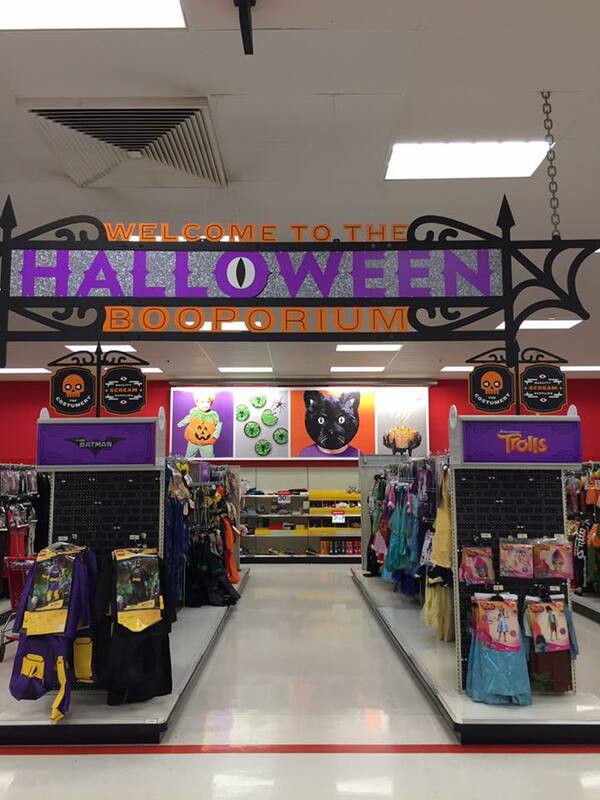 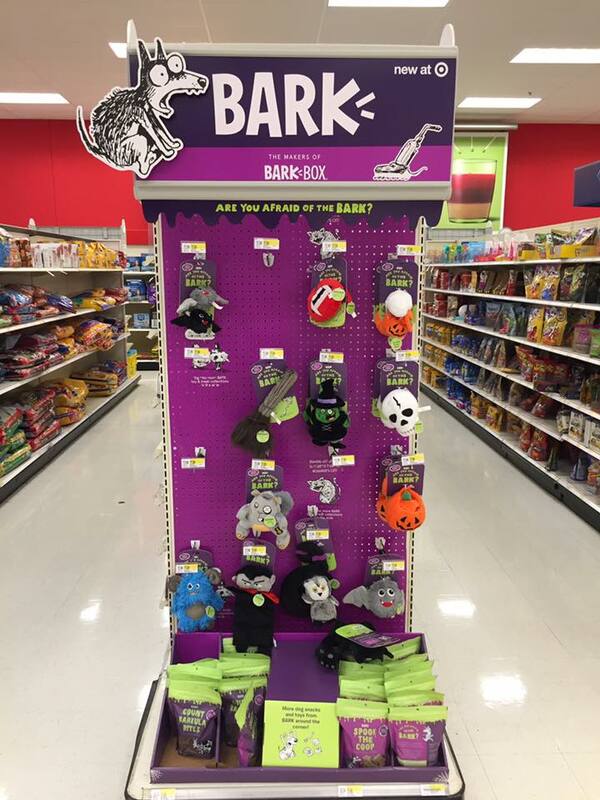 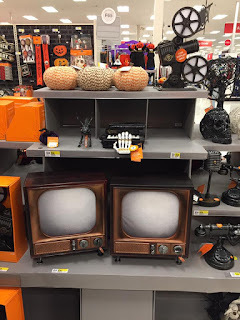 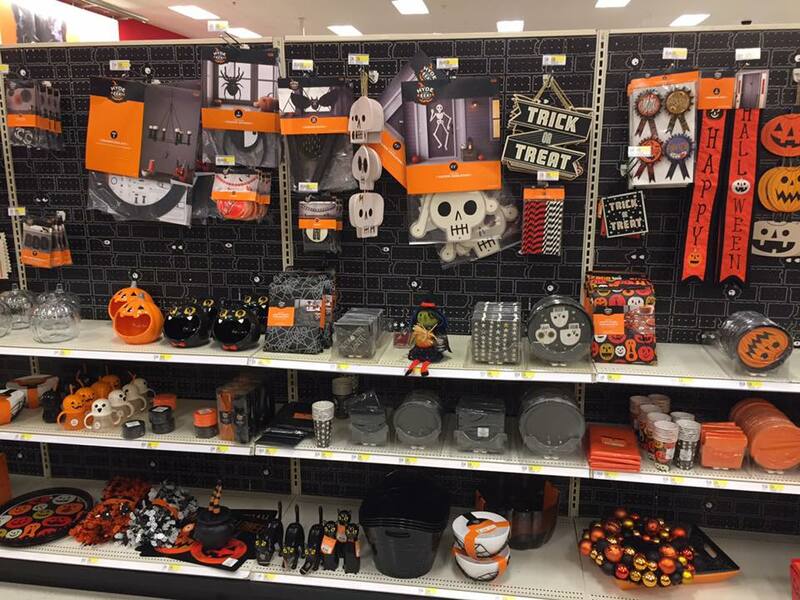 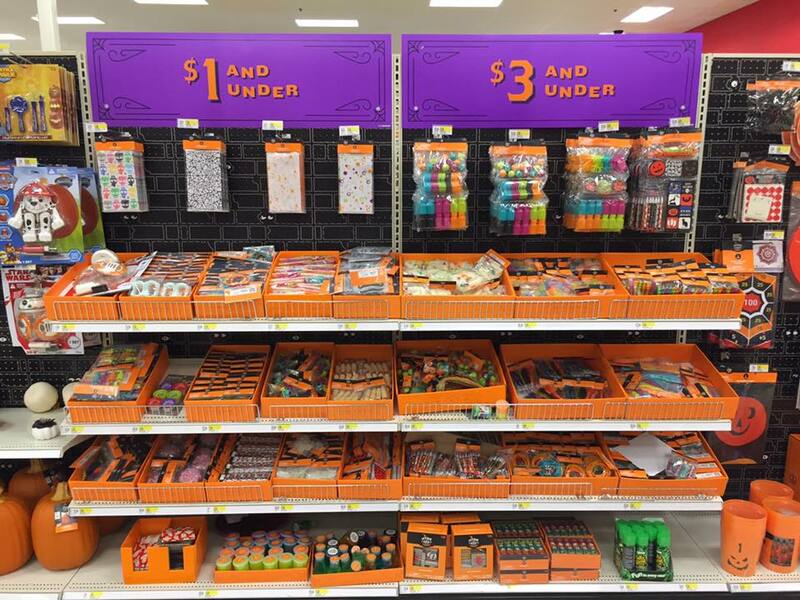 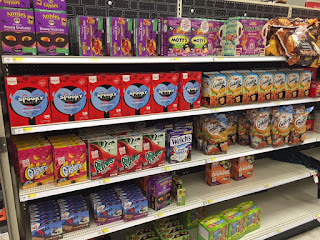 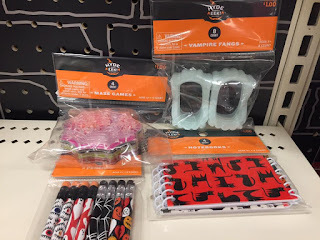 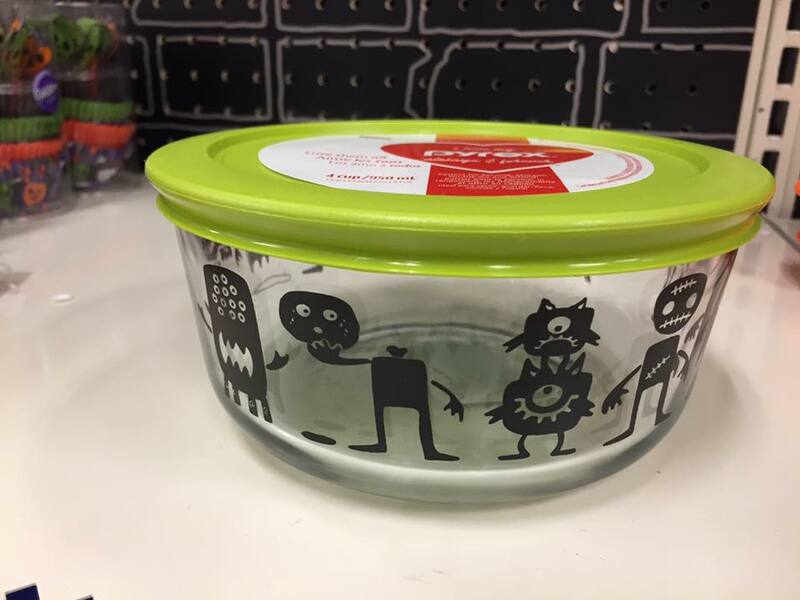 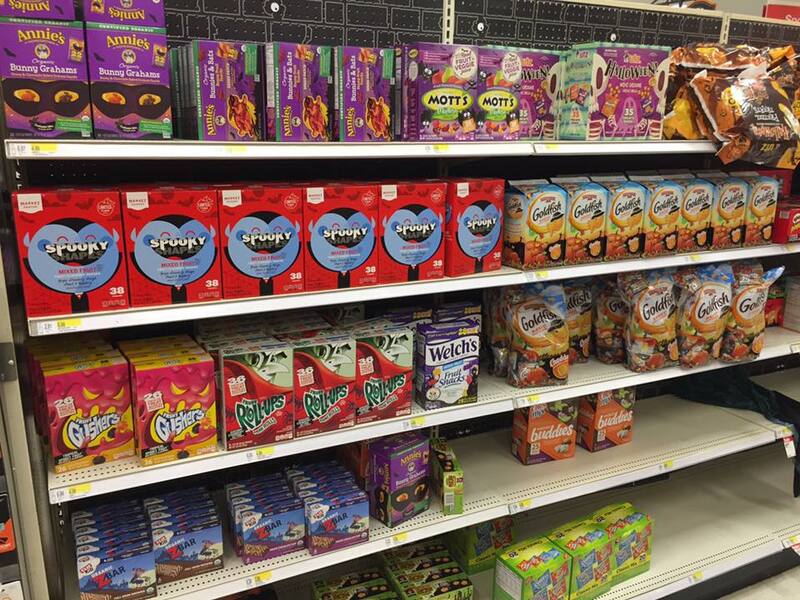 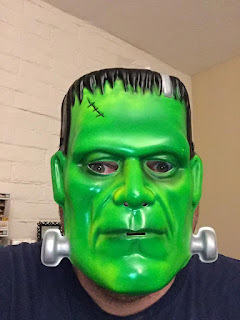 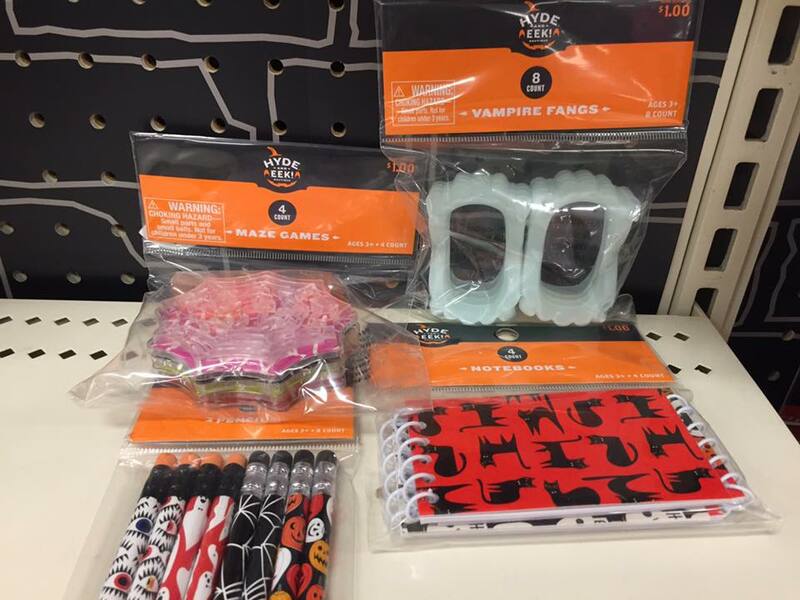 The Horror Movie BBQ: Target's Monsterous Halloween Shop! 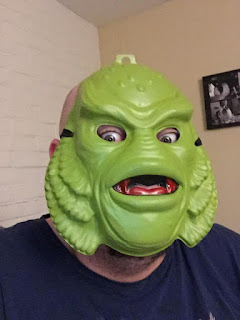 My two local Target stores haven't gotten the masks in...but when they do, I am totally getting that Gill-Man one! 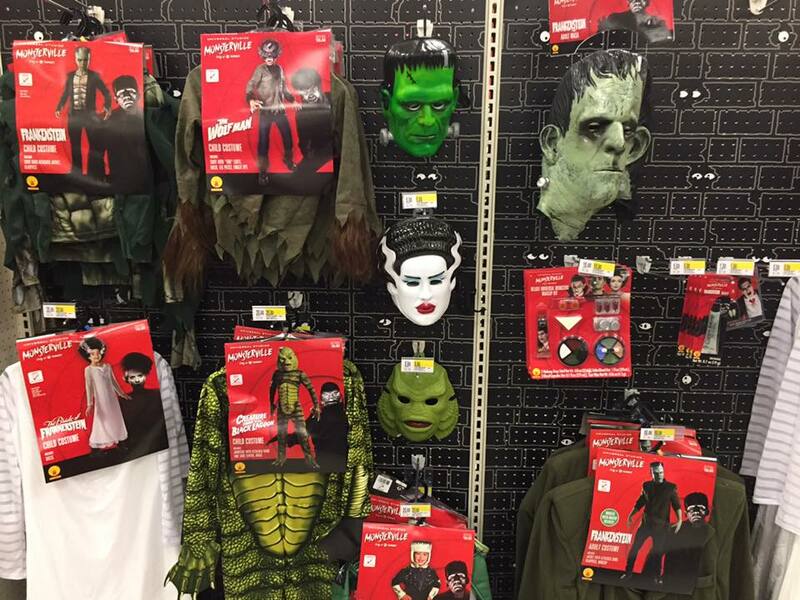 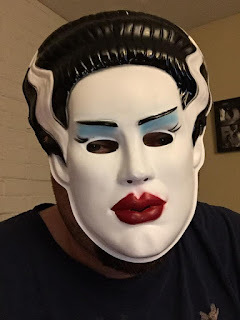 Yes, I need that Creature mask...and the little figure that I've seen pics of too.